ORIGINAL SWAT CHASE 9" SIDE-ZIP MENS Born from the need to produce the most e.. 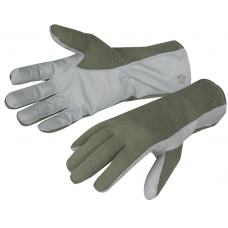 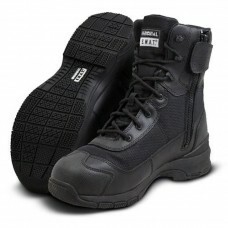 ORIGINAL SWAT CLASSIC 6'' WP SZ SAFETY Stay dry, safe, and comfortable thr.. 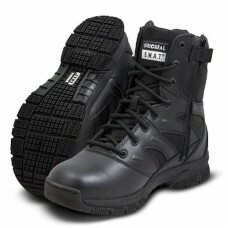 ORIGINAL SWAT CLASSIC 9" MENS The cornerstone of the Original S.W.A.T. 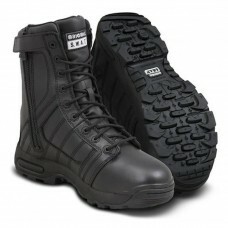 lightw.. 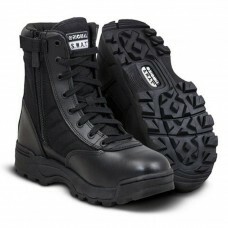 ORIGINAL SWAT CLASSIC 9" SIDE-ZIP MENS Stay looking sharp, and feeling fresh .. 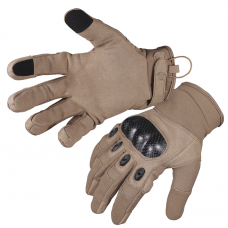 ORIGINAL SWAT CLASSIC 9" SIDE-ZIP SAFETY PLUS Time tested, and operator appro.. 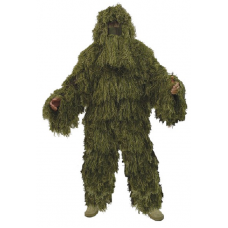 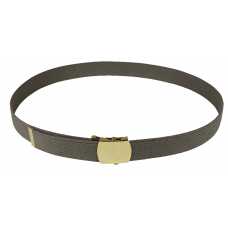 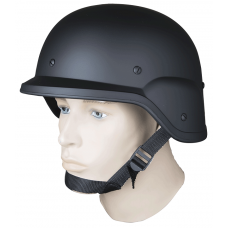 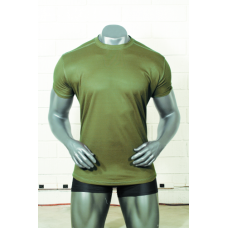 ORIGINAL SWAT FORCE 8" SIDE-ZIP​ For those uniformed professionals that are l.. 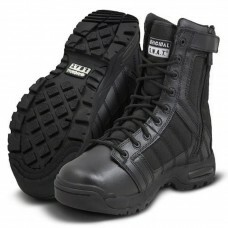 ORIGINAL SWAT H.A.W.K. 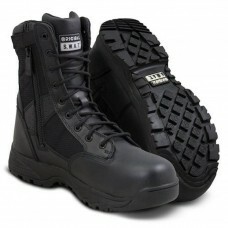 9'' WP SZ Hatched from the commitment to buil.. 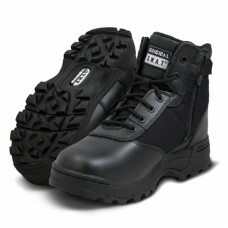 ORIGINAL SWAT METRO 9'' WP SZ SAFETY This is not your granddad's unifo.. 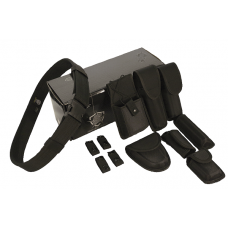 ORIGINAL SWAT METRO AIR 5” SIDE-ZIP For those officers who prefer a shorter .. 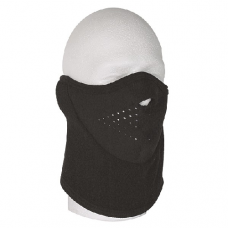 ORIGINAL SWAT METRO AIR 5” SIDE-ZIP SAFETY The Metro Air 5" SZ Safety t.. 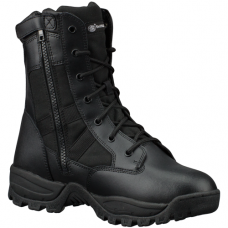 ORIGINAL SWAT METRO AIR 9” SIDE-ZIP This boot uses "air" technolog.. 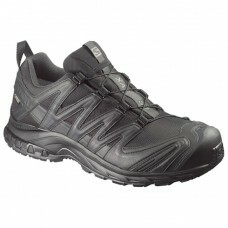 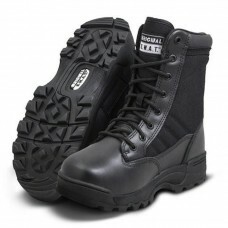 ORIGINAL SWAT METRO AIR 9” SIDE-ZIP 200 The all leather waterproof upper pro.. 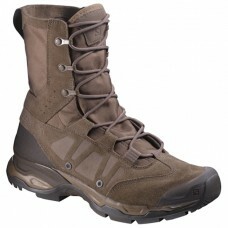 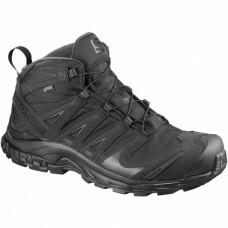 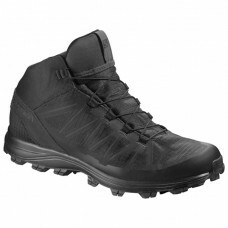 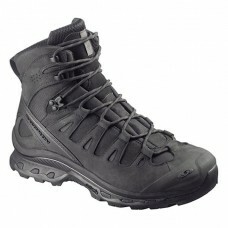 FORCES JUNGLE ULTRA TACTICAL BOOT​ The Salomon Forces Jungle Ultra Tactical Boot was develope.. 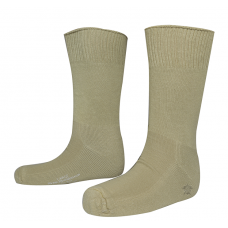 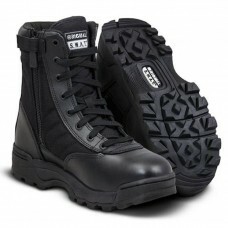 FORCES QUEST 4D GTX FORCES TACTICAL BOOT​ WATERPROOF Waterproof- Ideal for Military &am.. 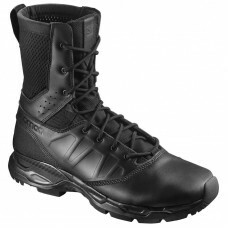 FORCES QUEST 4D TACTICAL BOOT​ Ideal for Military & Law Enforcement The .. 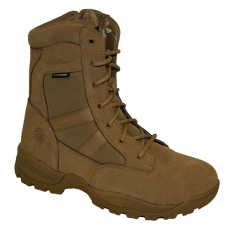 FORCES SPEED ASSAULT TACTICAL BOOT​ Faster is more lethal. 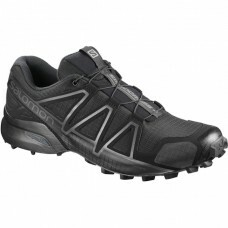 And the superlight, protecti..
SALOMON FORCES SPEEDCROSS 4 WIDE TACTICAL SHOE​ The Salomon Forces Speedcross 4 Wide Ta..
URBAN JUNGLE ULTRA – BLACK The Salomon Forces Urban Jungle Ultra Tactical Boot has..
SALOMON FORCES XA MID GTX® TACTICAL BOOT​ Weatherproof- Ideal for Military & La..
SALOMON FORCES XA PRO 3D GTX® TACTICAL BOOT​​ The XA PRO 3D GTX® FORCES is a lo.. 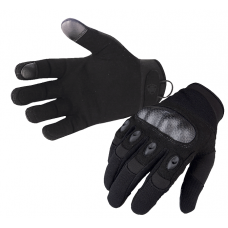 BREACH 2.0 WATERPROOF 8” SIDE ZIP – BLACK The Breach 2.0 boot offers both th..
CROSSFIRE TACTICAL GLOVES The Voodoo Tactical Crossfire glove is a good all around tactical g..
FLEECE FLASK MASK – BLACK A “must have” for cold weather ops. 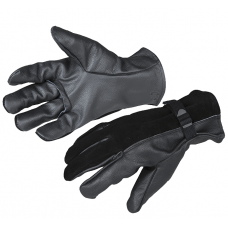 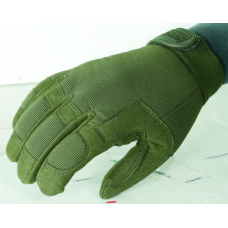 ✔&nbs..
LIBERATOR GLOVES Goatskin leather trigger finger and reinforced thumb. 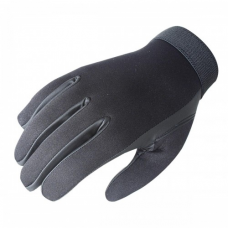 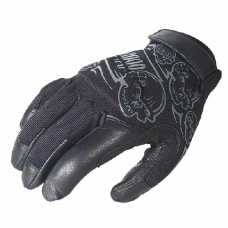 ✔ Goatskin leather ..
NEOPRENE POLICE SEARCH GLOVES The Voodoo Tactical Neoprene Police Search Gloves are a perfect.. 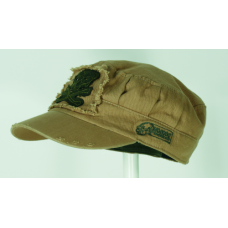 ORIGINAL SWAT CLASSIC 9" SIDE-ZIP WOMENS The women's Classic 9" Side-Zip i..
“RANGER ROLL” TACTICAL CAP The real thing! 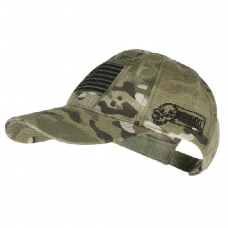 ✔ With Redi-Curve Bill that&rs..
TACTICAL CAPS Includes an embroidered U.S.A. flag and Voodoo Tactical logo Barrel fo..
VOODOO TACTICAL FATBOY CAMO SUIT WOODLAND CAMO We’ve created a beefed up camo suit for ..
VOODOO TACTICAL VOODOO “T” Designed to wear under body armor. 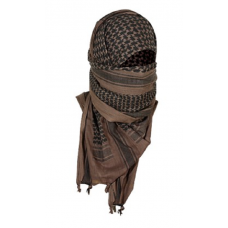 ✔ Stay comfortab..
WOVEN COALTION DESERT SCARVES Adopted by the British Special Air Service (SAS) personnel duri..